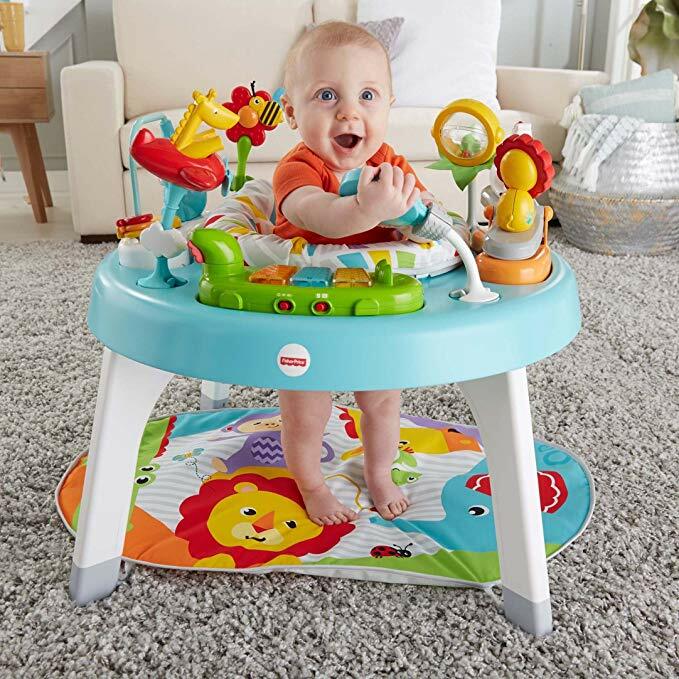 Amazon has the Fisher-Price 3-in-1 Sit-to-Stand Activity Center on sale for just $64.62 (regularly $99. 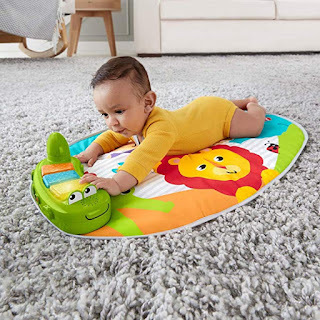 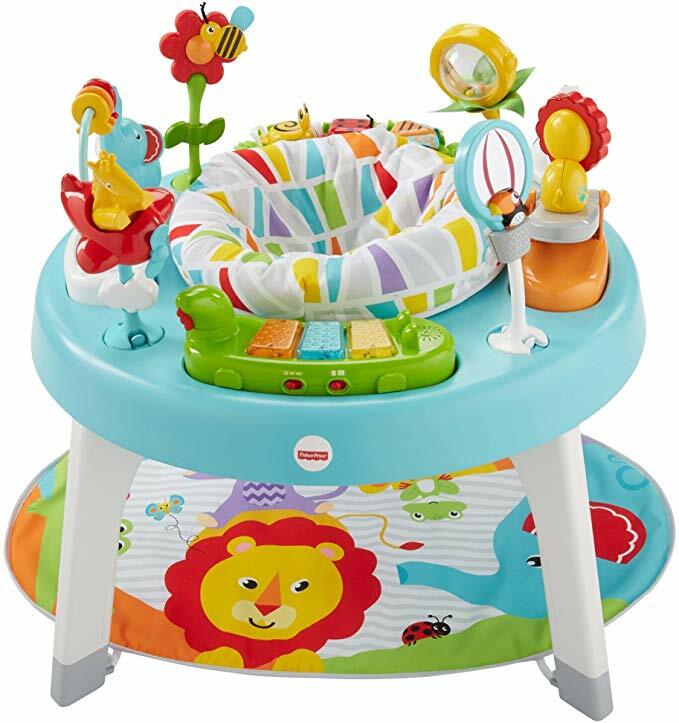 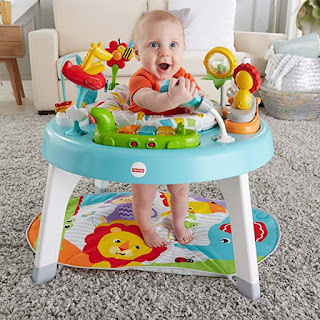 From tummy time, to sitting and spinning, to standing and exploring all around—this 3-in-1, jungle-themed activity center will keep your little one busy as can be. 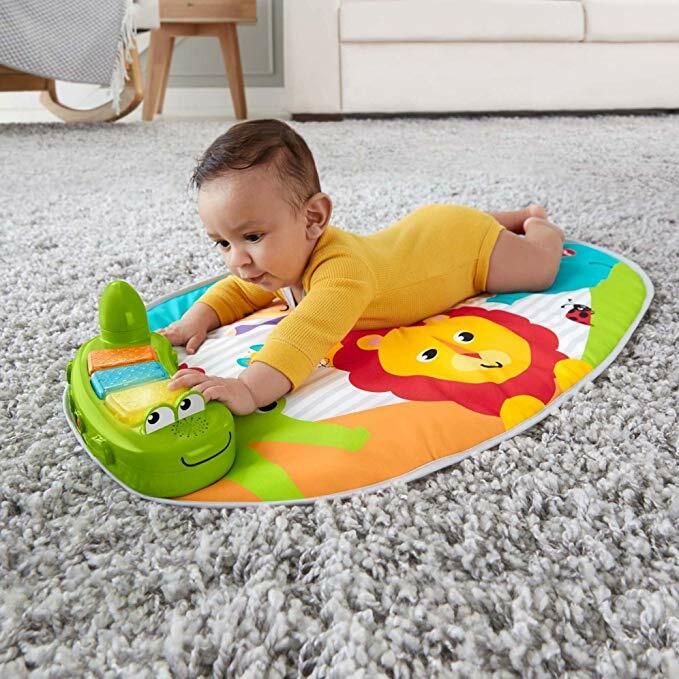 Perfect development toy for infant to toddler. Well built and keeps kids entertained.